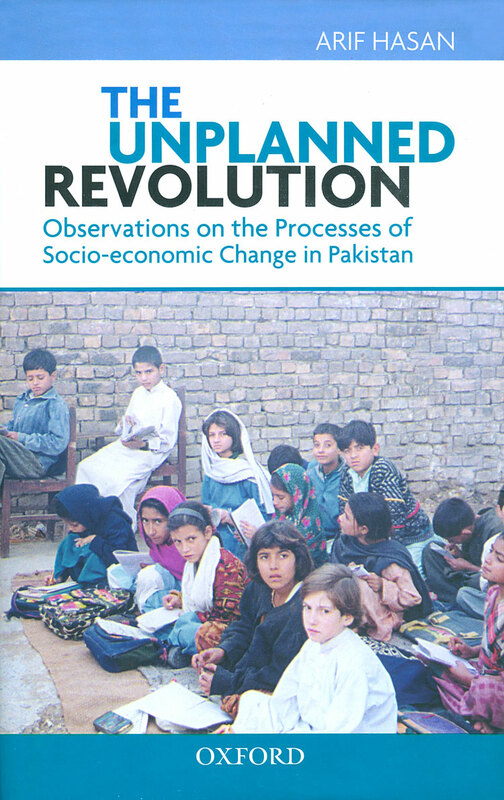 This book identifies past socio-economic conditions in the different ecological regions of Pakistan as viewed by the communities the author has worked or interacted with, present conditions, and emerging trends. It also identifies the actors of change and their relationships with each other and with the larger physical and political context. The volume is divided into six sections, the Mountains, Indus Plains and Western Islands, The Desert, the River (Indus), the Coast, and the City. The social, economic, physical, and governance-related changes that have taken place in each are described through extracts from reports, field notes for different development-related work, articles prepared by the author, and extracts from his personal diaries. The section on the city deals with the informal sector in the provision of land and services and the impact of globalization on culture and development. It also contains geographies of resistance by communities to ‘insensitive’ development projects.